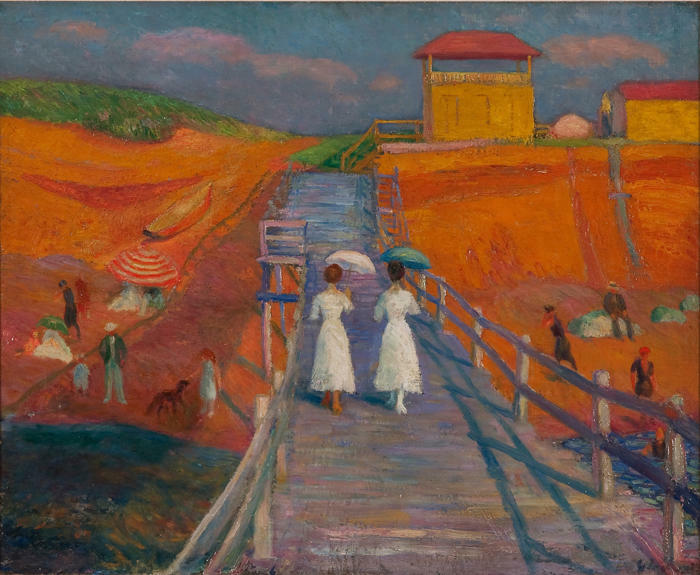 Listen to this radio feature about the artistry of William Glackens, and his impact on Albert C. Barnes' monumental collection. WRTI's Susan Lewis talks with writer, art historian and curator Avis Berman. 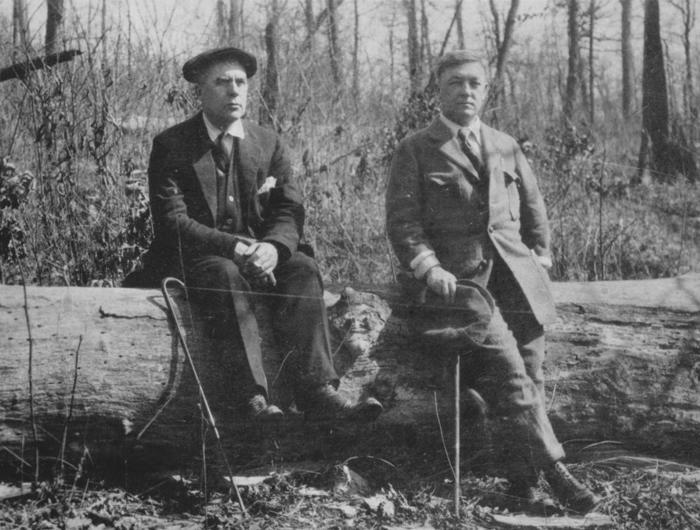 Albert Barnes (left) asked his friend William Glackens (right) to find "modern" art for him in Paris in 1911. 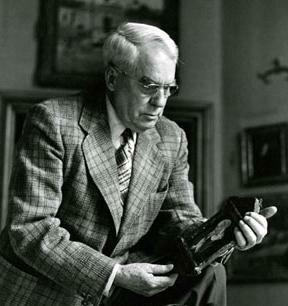 With $20,000 from Barnes, he created the genesis of the Barnes Collection. Credit Unidentified photographer. 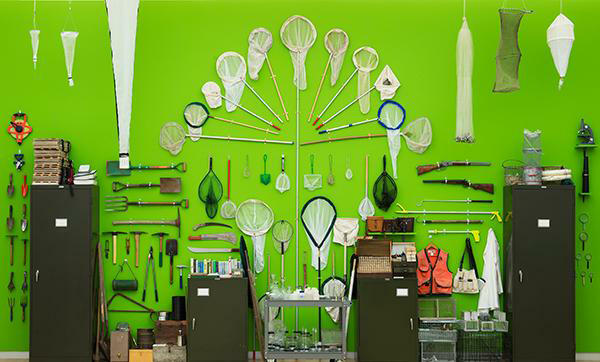 / The Barnes Foundation Archives and Special Collections, Merion, Pennsylvania. Among those who have shaped Philadelphia’s cultural landscape is someone who not only created his own art, but also influenced the development of the now-renowned Barnes collection in the early 20th century. WRTI’s Susan Lewis has more on realist painter and Barnes confidant William Glackens (1870-1938). Listen to more about the story of painter William Glackens. Born and raised in Philadelphia, Glackens was an illustrator for newspapers and magazines, and a painter. He moved to New York, traveled to Europe, and always painted the world around him, says art historian Avis Berman - from gritty street scenes to women shopping. His style evolved, as he experimented with brushwork and brighter colors. "Someone made a comment – theses paintings are so bright, your early works, and he said, 'They’re like mud; life’s not like that, there is color in life.' He wanted a truth – first a narrative truth about what people were doing, now going towards an artistic truth." In 1911, his friend from Central High School, Albert Barnes, gave him $20,000 to go to Paris to help Barnes build his art collection. Glackens came back with 33 paintings and works on paper, "including the great Van Gogh portrait The Postman, Picasso's Young Woman Holding a Cigarette - an extremely tough picture - and a Cezanne, a Renoir, and many more. So it really is the beginning..."
As to why Glackens himself is not better known, Berman– who has put together a comprehensive survey of his work - says he’s not been given due consideration. 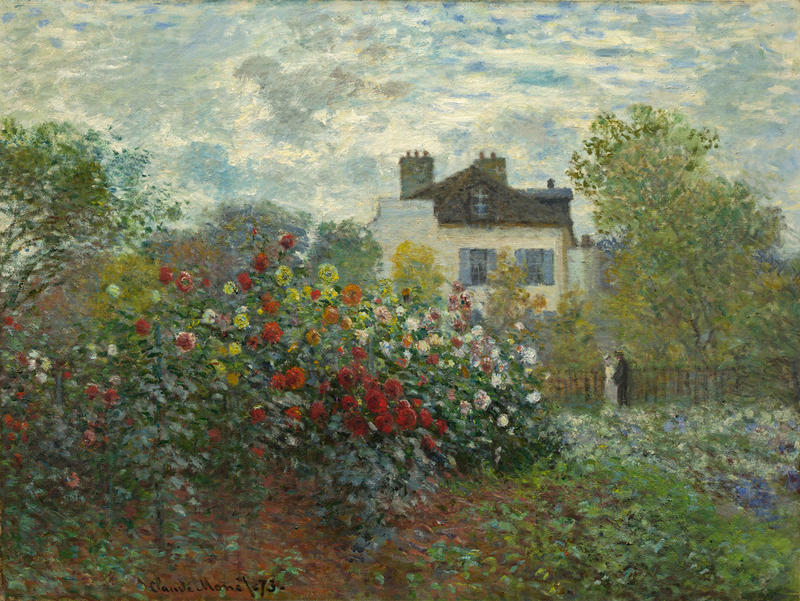 "People saw him as an imitator of Renoir...and I really didn’t think it was all about Renoir. I see more diversity and more depth, but also a lot of his work has been hidden away in museums and private collections." 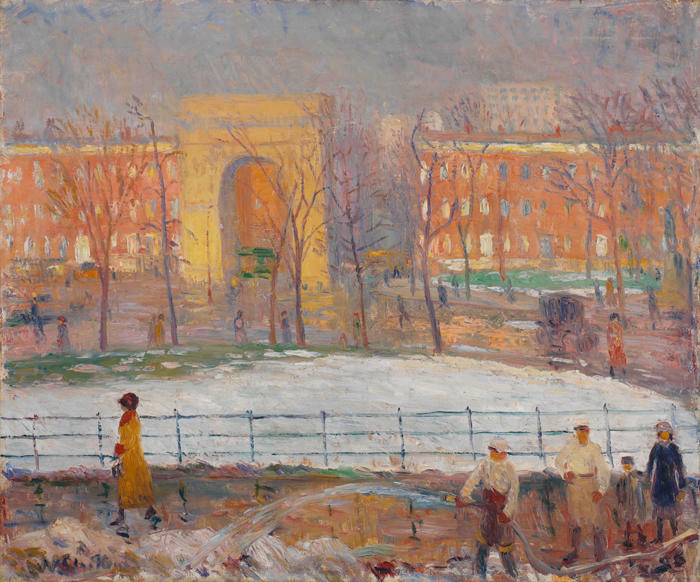 Over the years, Barnes bought more than 60 works by Glackens for his collection. The extraordinary art collection created by the late Dr. Albert C. Barnes has moved from his suburban mansion in Merion, PA to the Benjamin Franklin Parkway in Philadelphia. WRTI's Susan Lewis looks at the role of the new Barnes in continuing the legacy of its founder. We hear from architect Todd Williams, landscape architect Laurie Olin, Barnes President Derek Gillman, and Joseph Neubauer, vice chair of the Barnes Foundation's Board of Trustees. 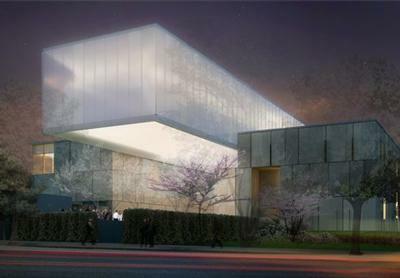 As the Barnes Foundation opens its new Philadelphia home, WRTI's Jim Cotter speak with Joseph Neubauer, vice chair of the Barnes' Board of Trustees. Chances are that you're familiar with the names of some of the most popular French Impressionists - Claude Monet, Pierre-Auguste Renoir, Edouard Manet, Camille Pissarro, Edgar Degas - and some of their most iconic paintings. And chances are that you've never heard of the man who devoted his career to generating a market and public acceptance of their works. WRTI's Meridee Duddleston has the story. The Barnes Foundation in Philadelphia displays its art exactly the way it was shown in Albert C. Barnes’ mansion in Merion. As WRTI’s Susan Lewis reports, three visual artists respond to the idiosyncratic ensembles of Impressionist masters, African art, metalwork, furniture, and more.